and can be what makes yours a good one, to one that is truly amazing. project by an unreasonable date is not going to get it done any quicker. you can close the deal over the phone? for the role can save you more time and money down the line. them to your website with appeal and usefulness. within five seconds, your content may never be noticed. design and attention to detail can easily be overlooked. your website is all part of the overall branding and reflection of who you are. overwhelming and cause users to leave the website. recognise your brand at a quick glance. website’s links regularly or your providing a substandard service or product. 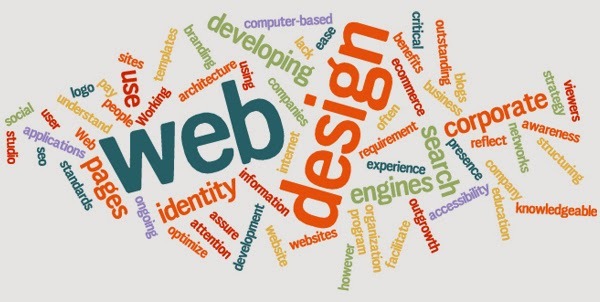 your website for these considerations is significant. This article is written by Jayde Ferguson, who writes for Snap, Australia’s #1 in the printing and marketing industry.